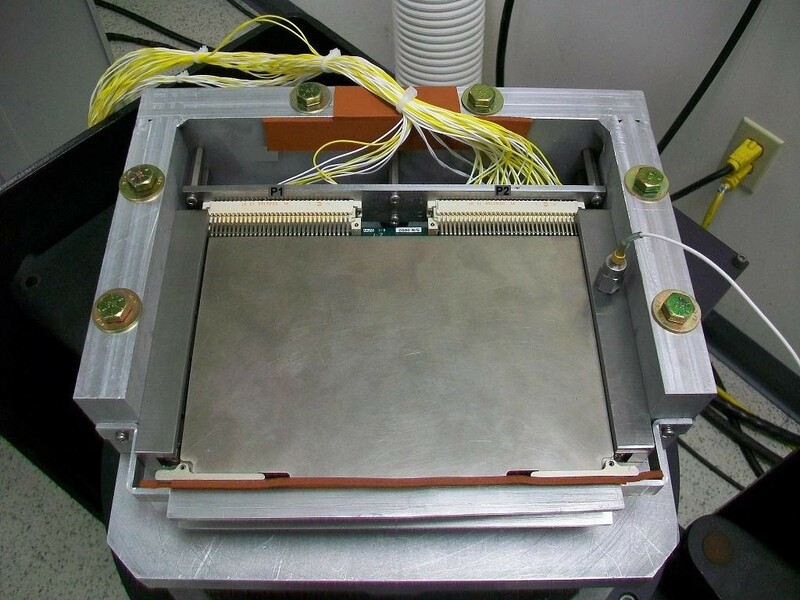 Astronic is an Electronic Manufacturing Service (EMS), offering a full range of services from Micro Assembly such as Die Attach and Wire Bonding, State of the Art SMT lines, Automated TH Soldering, to Full Turn Key Box Build, including In Circuit Testing, Flying Probe Testing, Thermal Cycling, Random Vibe, HALT/HASS , and Mil Spec Conformal Coatings, including Parylene. 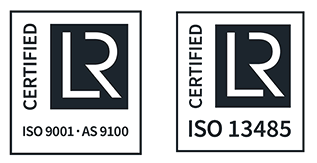 Astronic is ITAR Compliant, ISO9001 Certified since 1997, AS9100 Certified as of March 2007, and achieved ISO13485:2003 Certification (Medical Devices) in April of 2013. Product Workmanship is Certified to the IPC-A-610 for all classes, and Employees are certified to the J-STD-001. All processes are completed in a controlled environment, with Conductive Flooring throughout the 80K square foot factory. Astronic also maintains Bonded Inventory Storage for those Customers who can take advantage of that logistic. We are dedicated to providing innovative solutions and resolving challenges that lie in cutting edge electronic manufacturing. As part of our Customer Service, we provide immediate response to manufacturing issues in the form of both Quality Assurance Reports and Manufacturing Feedback. 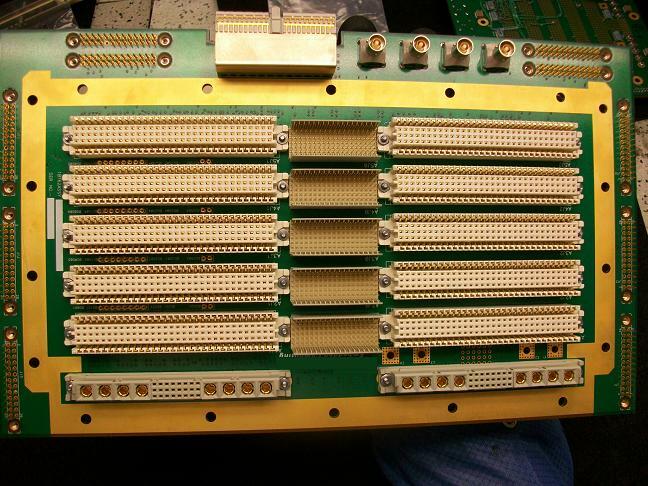 Astronic can also provide DFM as a service, to shorten time to market, reduce PWB layout costs, and ultimately to provide better Quality and higher Reliability. 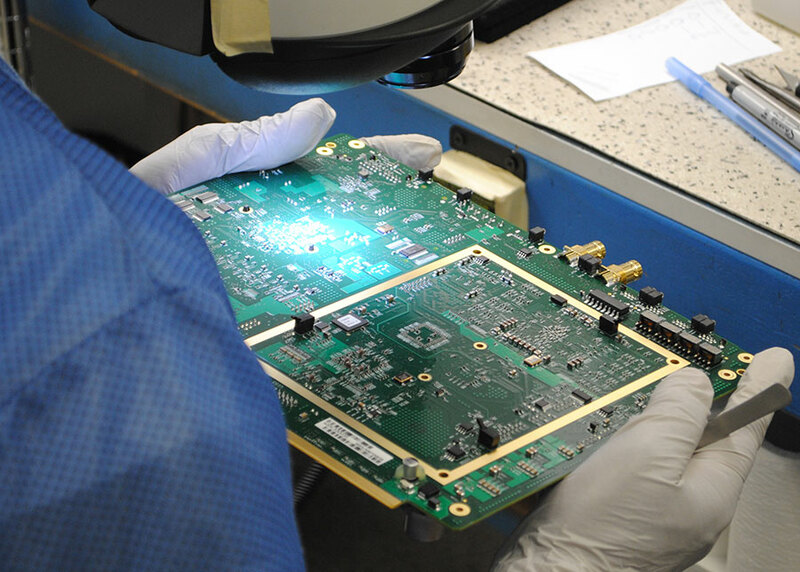 In addition to reliability, documentation, and traceability, Astronic provides Conformal Coatings, Testing, Thermal Cycling to Mil-Spec ranges, material shelf life compliance, and SPC for Key Characteristics and critical process control. Like Military products, many industrial controls are mission critical and require a high degree of reliability. Up front HALT explorations provide crucial design feedback to help create the optimal product design, and HASS techniques provide verification of the improved design elements. Our Commercial Customers benefit from the same documentation and traceability, in addition to process enhancements developed for our DOD and Industrial Controls Customers. Astronic always maintains surplus manufacturing, in order to respond quickly as delivery requirements change for those Customers with higher volume demands.